At Bellissima we offer a safe and hygienic service to help you manage unsightly body hair on your body. Let our professionals remove that unwanted body hair safely so you can feel confident in any situation. 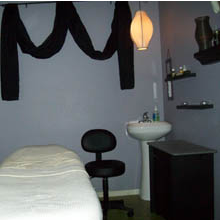 A wide variety of all waxing services are available including brazilian and bikini waxing.